I don’t really switch up my brow products all that often. Once I find a product I’m happy with I tend to keep going with it until I’ve used it up or am near the end of it. I have been using the Benefit Brow Zings palette consistently for around a year and whilst I do love it, I started to get tired of having to constantly wash the brushes in order to get clean and smoothly filled in brows. 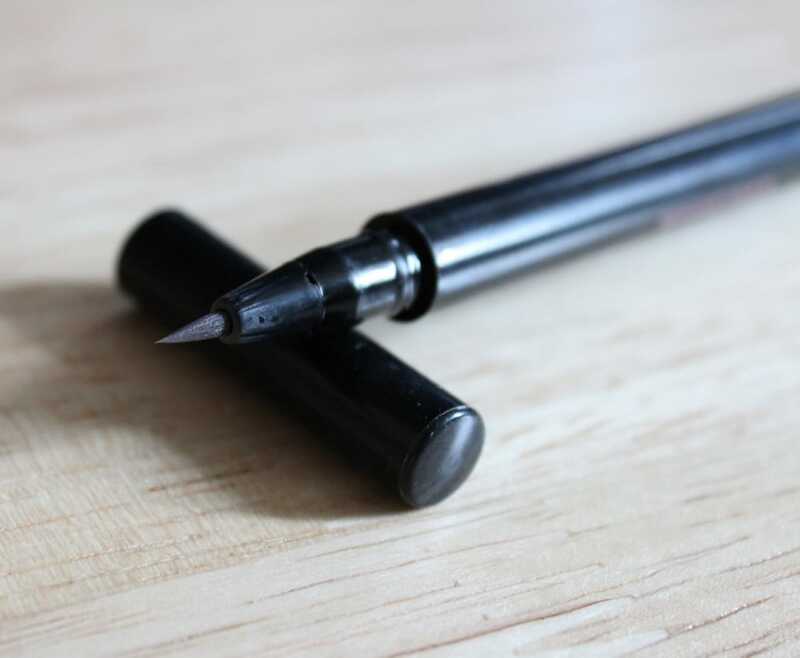 Since there was a lot of talk about the Soap and Glory Archery Brow Pencil, the thought of not having to wash any more brushes and not actually have to sharpen the pencil made it all the more appealing! 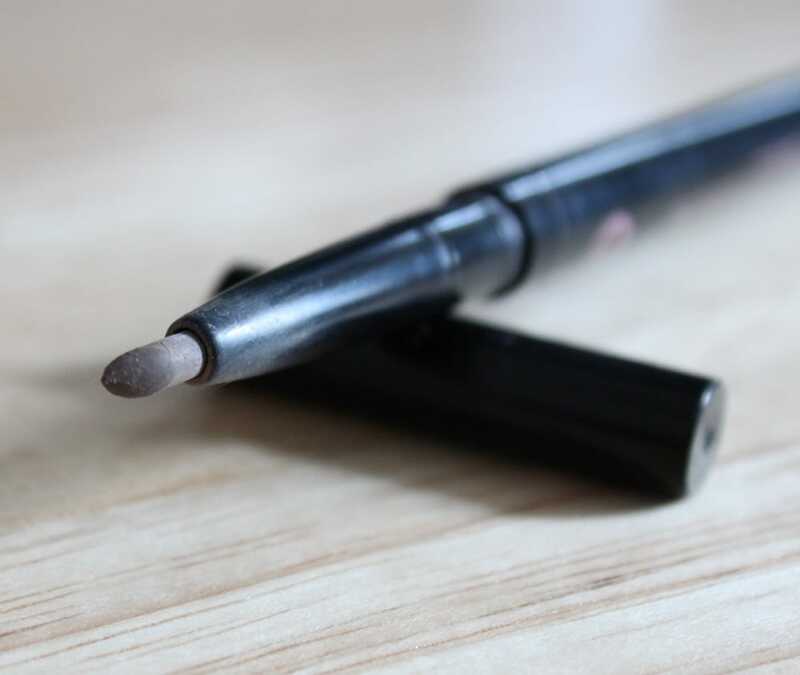 The Soap and Glory Archery Brow Pencil is actually double ended with a fine felt tip like applicator on one end for the brow tint and a waxy brow pencil on the other. 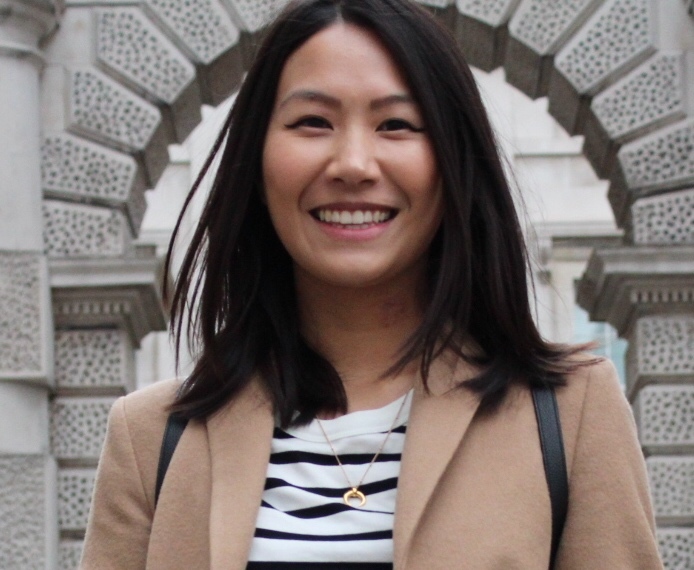 At first when I started filling in my brows I did try using the brow tint alongside the waxy pencil, but everyday, especially in the mornings I’m always rushing so ended up with a pair of severely unnatural brows. However I believe practice makes perfect, I just haven’t got round to it yet so I’ve stuck with the waxy end and it’s worked out fine for me so far! 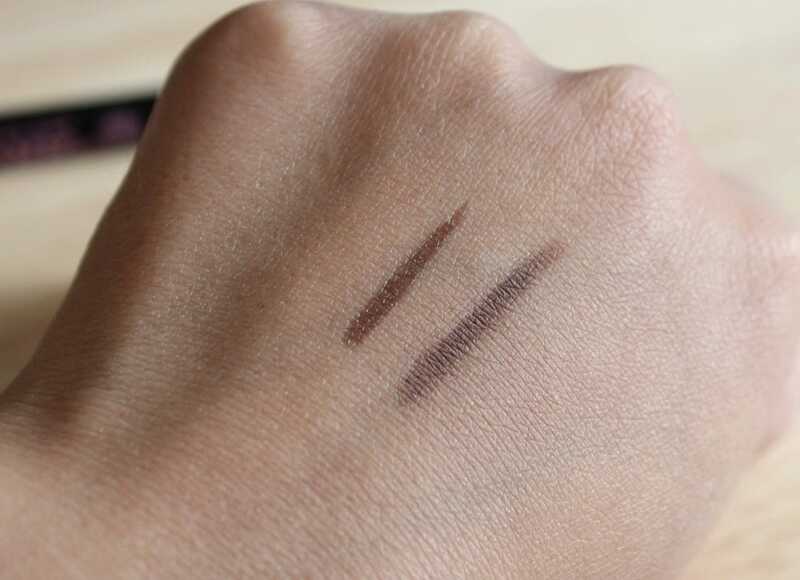 I apply with a fairly light hand and the product goes on smoothly. I follow my natural brow shape and find that it doesn’t look over done which is perfect for my everyday makeup look. After I’ve applied the pencil I brush through with a spooly. I don’t tend to use a brow gel (although I am in the market for one) and find that the wax doesn’t budge and this is after about 9 hours wear, sometimes longer if I’m going out in the evening so I never have to worry about unruly brows when I’m out! 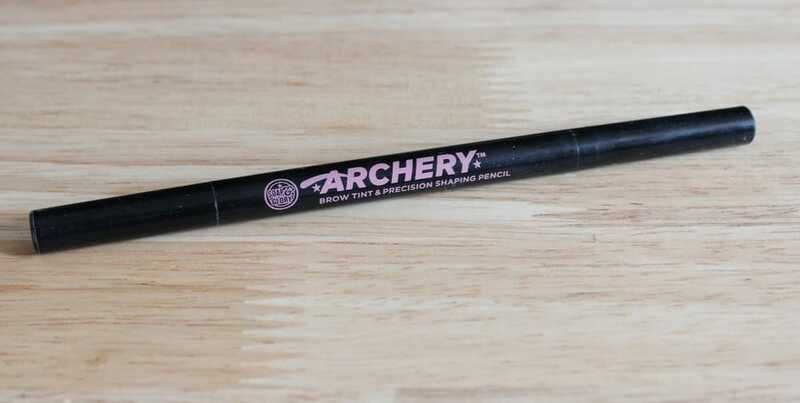 Have you tried the Archery Brow Tint and Pencil? P.S. : It’s shame that the brand Soap and Glory is not available in my country, they products seem to be great. Maybe I’ll try some online shop.